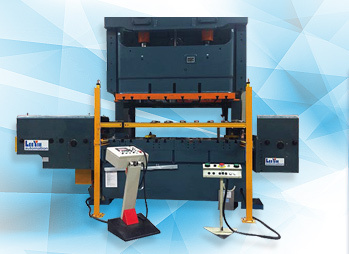 The OBM-series has a wide application in most of sheet metal stamping industry, such as computer, TFT-LCD monitor, electronic products, auto parts etc. 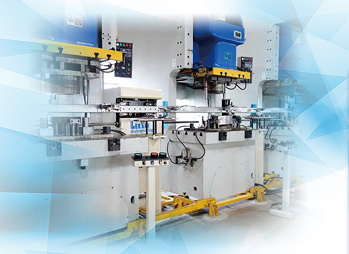 Both of the feed axis and lift axis are driven by AC servo motor. The speed could be up to Max. 200 M/min with excellent stability and accuracy. 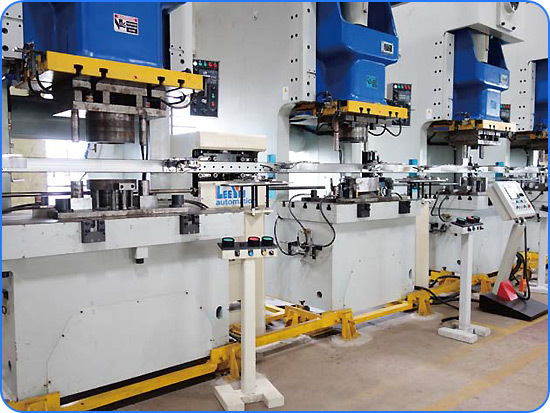 It is available to satisfy customers’ requirement of feed pitch according to the center distance of two presses or die stages. The embedded LCD Man-Machine-Inter face (MMI) in the control panel provides the easy access to monitor. 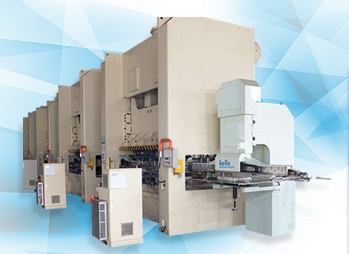 OBM series can be integrated with multiple main drive units and 2-10 presses into an automatic stamping line according to the processes required.